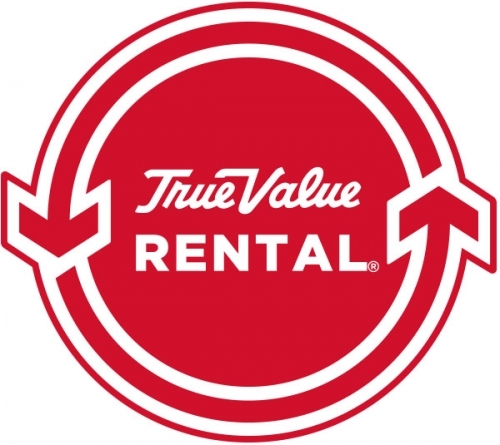 Killingworth True Value is hiring! We are looking for a Part-Time Cashier. We are looking for Part-Time Associates who can provide our customers with excellent service. Join our team as a Student Associate-Year Round Position! Killingworth is currently hiring to add a paint specialist to our team!